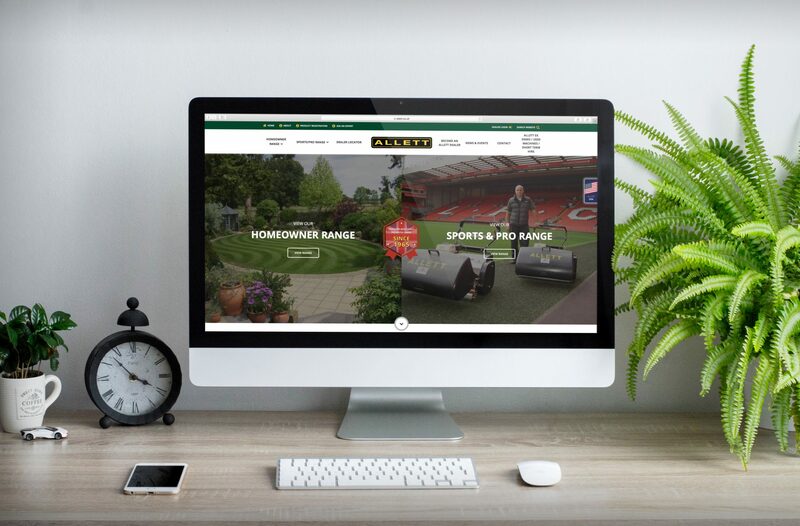 An internationalised product showcase website for leading British lawnmower manufacturer, Allett Mowers. 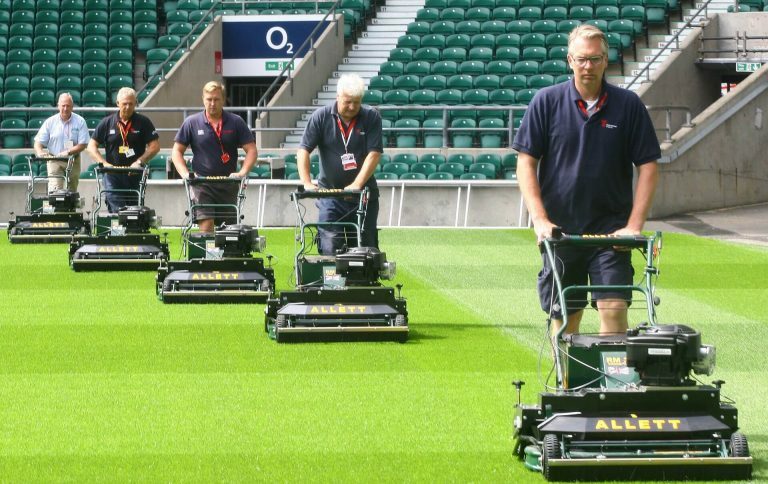 Established in 1965, Allett takes great pride in its heritage as a wholly British-owned brand that specialises in the design and manufacture of precision, single-cylinder, walk-behind lawn mowers. 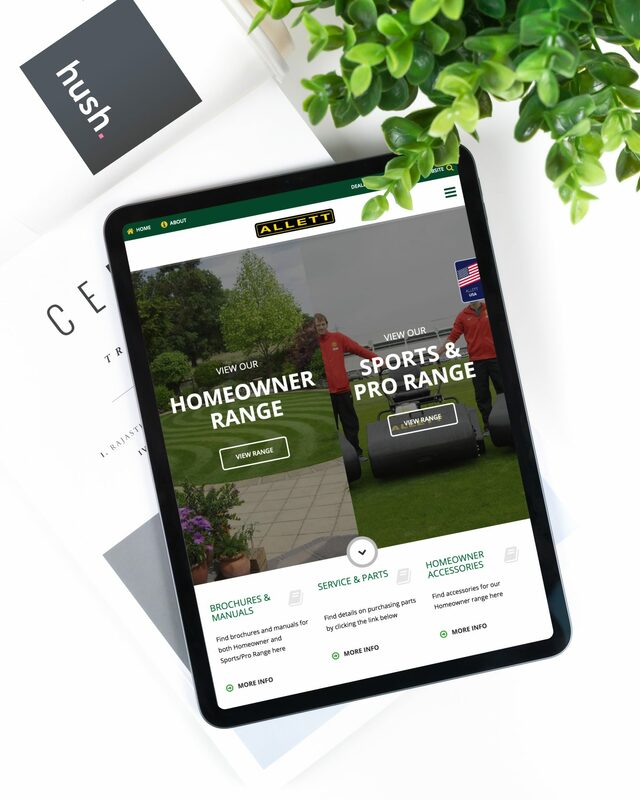 Allett Mowers approached Hush with a brief requiring a powerful new eCommerce-style website that would showcase their full range of products and accessories without actually selling them online, appealing separately to the very different target audiences; Homeowners and Sports/Professionals. 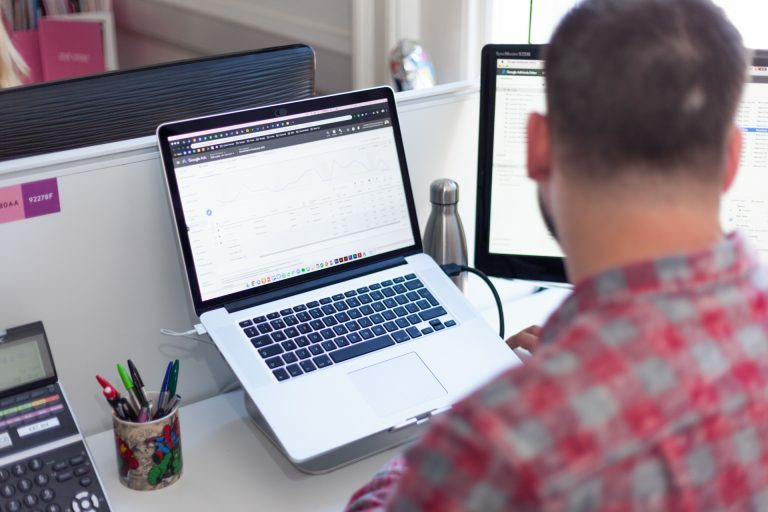 The new website is built to appeal to visitors from different countries, including a specific USA sub-site, and a global dealer map to enable users to quickly and easily find their local dealer, whichever country they are visiting from. Other features include a dealer login, handy hints and tips, a lawn care calendar, helpful demo videos and ‘Ask The Expert’ style FAQs. 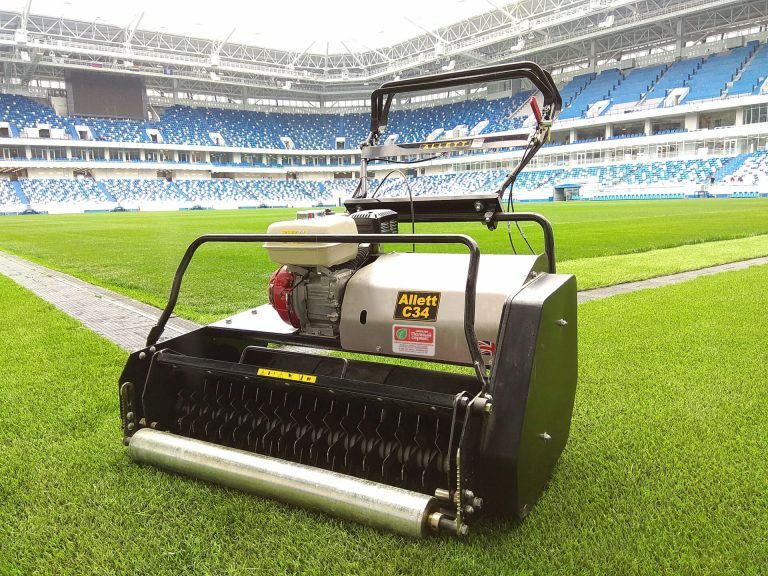 There is also an abundance of product-related features and documentation for both the homeowner and sports/pro product ranges, including a product registration tool, brochures and manuals, service and parts information and much more. 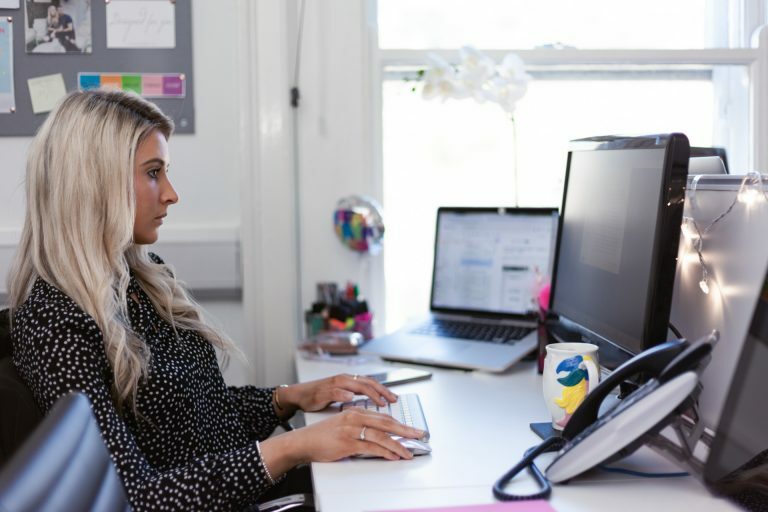 The digital marketing team have worked with Allett since the launch of the website to maximise the mower manufacturers rankings on the leading search engines.